(857) 210-3812 for an immediate response. 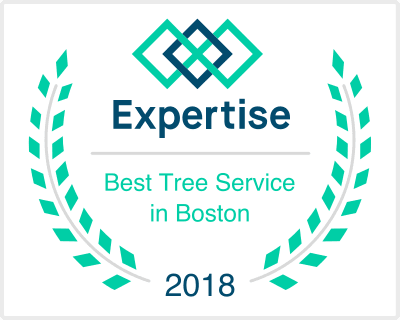 With 7 years of service, Walnut Tree Service has a solid reputation for providing quality work at an affordable price. We take pride in the fact that our customers know they can trust us to do what we say we will and do it professionally. We firmly believe that no job is too big or too small and we are often complimented that we have left a customer’s yard in better condition than when we arrived.